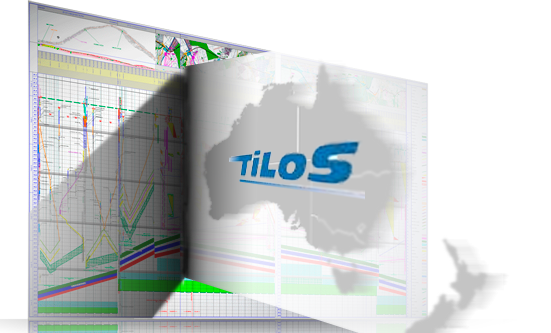 TILOS is the leading time-location planning software for managing linear construction projects, basically infrastructure projects. It can be used in different construction industries, like Highway, Railway, Pipeline and Tunnel construction, but also in Water Engineering or Transmission Line Construction. Learn more about TILOS here.